Am I Really Reviewing a the Beats X Earphones on this site? In this Beats X review we look at these wireless earbuds are part of the evolution of Beats by Dre since their acquisition by Apple a few years ago. I held off reviewing most of these the headphones in the past because, well they're a bit rubbish and generally overpriced. However, by chance, I just purchased an Ipad Pro 12.9 and along with that came a free set of Beats X. So why not put them through the review process and see how modern-day they perform? 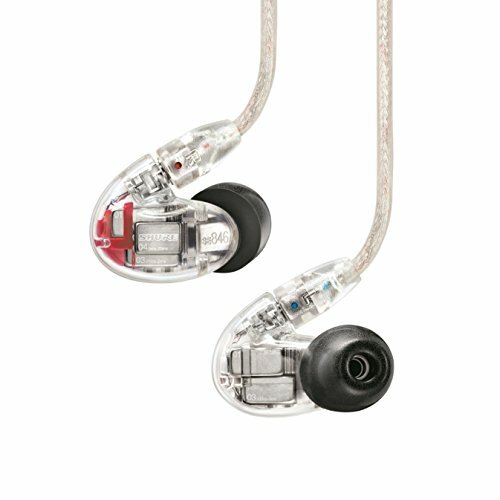 Are they an improvement over previous models and how do they compare to the competition? What are the Beats X by Beats? The X is a midrange set of wireless earbuds from what is probably the worlds most prolific headphone maker. They are Bluetooth enabled and have the cable which runs between the two earpieces between the neck. 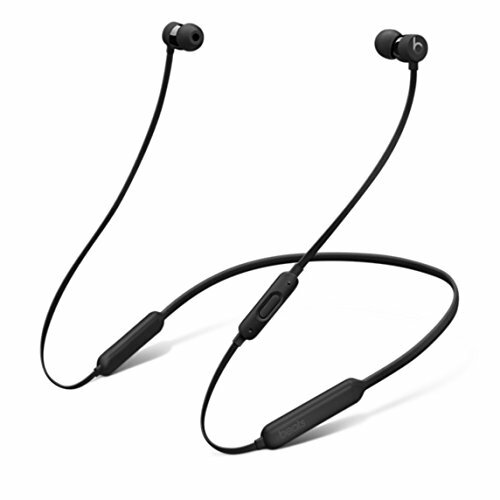 This style of earphone is extremely popular for use when running or for going to the gym and the BeatsX do give the nod to that in their marketing. Available in 4 colors and at a price of around $150 they better be really good because for this amount of money there is a lot of top quality competition and its now really hard to overlook these newly released wireless earbuds from RHA. I'm in no way a fan of the styling of the Beats X, more indifferent if anything. They look like any generic style earphone with a big letter b plastered on the side. For a lot of people, they pay good money to have that B on their headphones but it does nothing for me personally. It's a traditional barrel design with a slight angle change at the nozzle to help follow the ear canal. 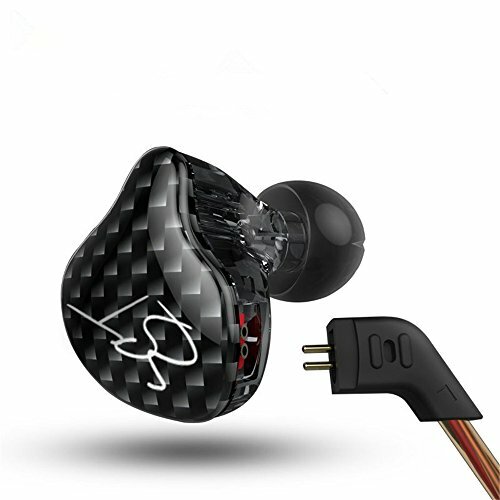 They have a flat cable with minimal strain relief which runs from the earbud housing into a thicker connected cable which runs behind the neck. There is, of course, inline volume and call controls which don't add to much weight but I do wish they were located on the right-hand side given the majority of us are right-handed. Other than the common barrel design they do look quite premium. Build quality is actually OK, it's not going to beat something like the RHA MA750 wireless but it is a significant departure from the woeful build quality you find on Beats headphones of the past. My only real concern is the way the flat cable connects to the earbuds. I have had a lot of similar designs fail on me in the past so it will be interesting to see how well these hold up over the long term. The Beats X do have a few tricks and quirks up its sleeve. One thing I really like (and it is available on non-beats earbud models as well) is you can magnetically attach the two earphones back to back when not in use. I really liked this when walking around as they felt much more secure worn necklace style around my neck than if they had just been swinging freely. The other thing you will notice is that these earbuds charge via a lightning adapter and not with a Micro USB like so many other Bluetooth earphones. That is good news for Apple users and not so great news for Android users who will most likely now be carrying 3 cables (Micro, USB-C, Lightning). The best feature I think about the Beats is without a doubt the quick charge. From our review, we were getting a solid 8 hours of battery life from the earbuds but the X has something called Fast Fuel onboard. Stupid names aside that means you can get 2 hours of playback from a quick 5-minute charge. That's awesome. The Beats X do a solid job of reducing external noise and I could happily use them for flying or a commute. Comfort wise they also perform pretty well and can be worn for long periods without any adverse effects or the need to take a break. The sound has always been a weak point of beats headphones. 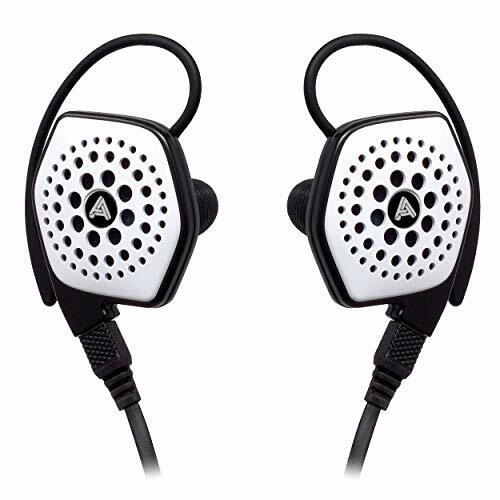 In fact, I think a whole lot of the portable audiophile market growth can be contributed to how bad the first gen headphones were. They made people search for something better. The Beats X don't sound in any way bad. 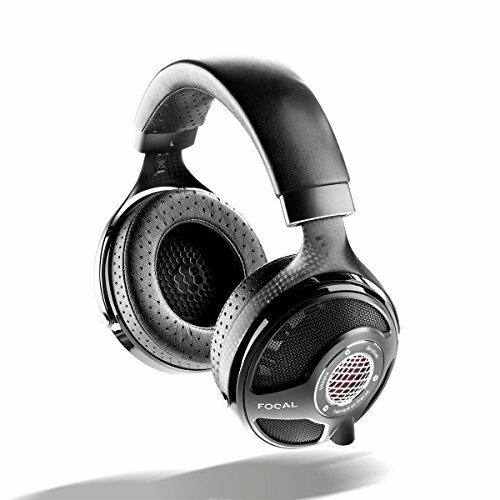 In fact, these sound pretty good which was somewhat of a surprise due to my experience with beats headphones in the past. 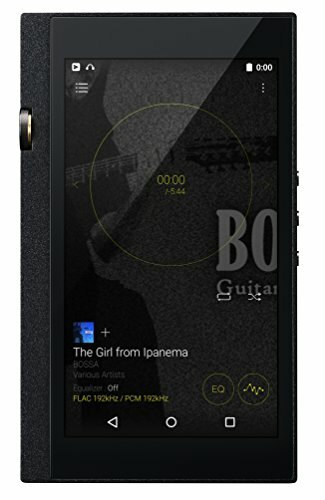 It's a performance that will keep the masses happy with an enhanced low end and warm mid-range suited well to modern music. 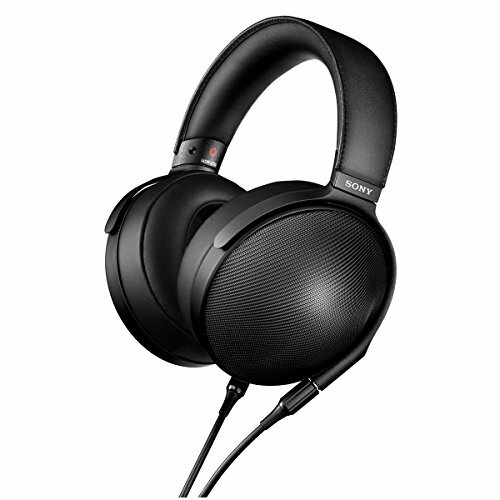 It won't blow the socks off of audiophiles and there are plenty of other headphones that sound as good if not better for the same price. If we want to get a little bit technical than the top end is quite suppressed with little sparkle or extension. It definitely gets pushed out by the lower end of the sound. Mids are slightly soft and warm. The good thing, however, is that there is no sibilance to be heard so given the choice between screeching treble and one that is rolled off I much prefer the latter. Stringed instruments don't have to much space to them, it's a little closed in but vocals do quite well, especially female vocals. The bass really is the highlight. I assume that if you are buying a set of Beats earphones you are going to be expecting a fair amount of emphasis on the lows. 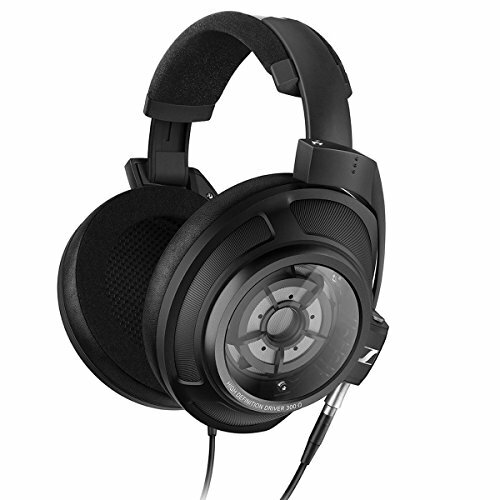 You won't be disappointed as they have the ability to hit hard and almost produce a sub-bass rumble. Bleed into the midrange is minimal and the speed is just ok, but far better than previous generations. Soundstage is closed in, something typical of a lot of Bluetooth earphones and detail retrieval is also just average. Sound wise they are just competent. The sounds good if you like a bassy presentation and don't care about micro-analyzing what is going on with the sound. I think the value though lies in the total package and the end price which makes them quite palatable. A lot of the above might sound somewhat unenthusiastic but I have to keep reminding myself these earbuds are not audiophile earphones and their target audience is not audiophiles. I have been extremely critical of Beats in the past both with regard to build quality and sound but this feels like a whole different company now that they have been taken under Apple's wing. 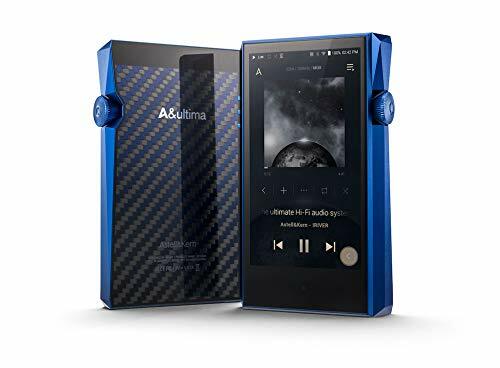 The build is not just improved its awesome, the accessories are awesome, the execution is awesome, the sound is only just good and I can live with that because when you take into account the total package and the price these are the best Beats earphones I tested so far.